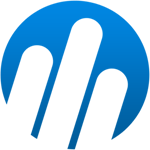 MAXWELL GLOBAL SOFTWARE company has the best experience in design, development, and implementation of software systems. We have our own specialized products and we also develop and design custom-made software systems. We makes your customer service very simple and effective. Our ERP Software helps to replace manual work and provide high-quality customer service. Every new business requirements give new challenge and a great learning experience. Most of the companies work based on their information in Microsoft spreadsheets like excel to calculate their daily material requirement and maintain the material availability status. Spreadsheets used only to certain limitations. Well designed ERP software is necessary for this status. 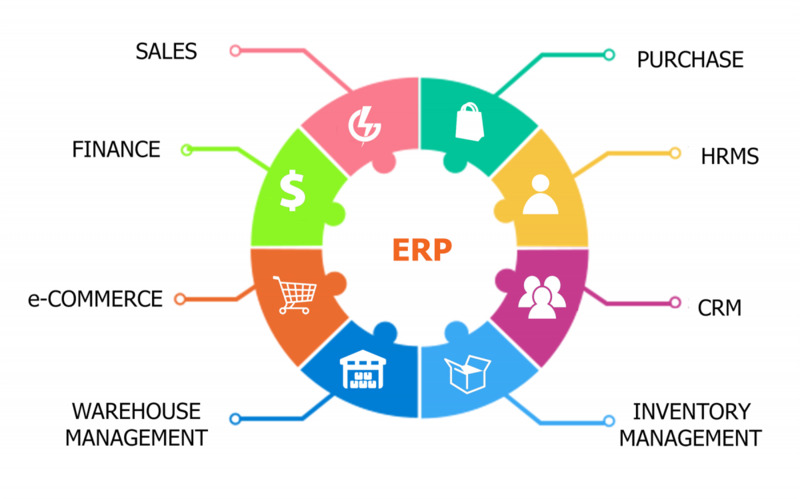 But most of the ERP software not up to the competitive level and also very expensive to the buyer. MAXWELL GLOBAL SOFTWARE has the right manpower to design and implement such competitive software. Our ERP system builds up with the help of new technologies so that our clients can feel the most benefit of it. Why choose MAXWELL GLOBAL SOFTWARE ERP ? Exceptional functional breadth and depth across sales, marketing and customer service.